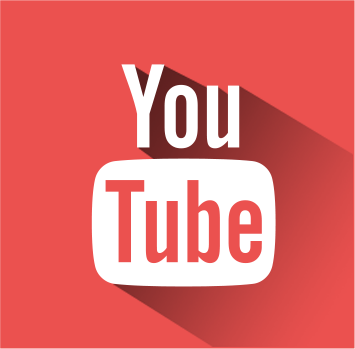 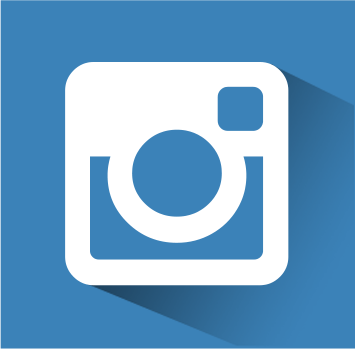 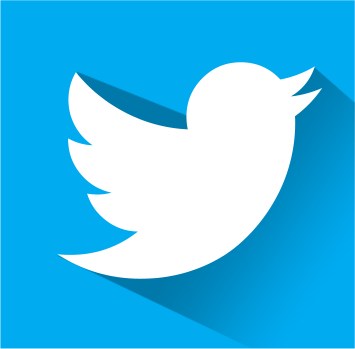 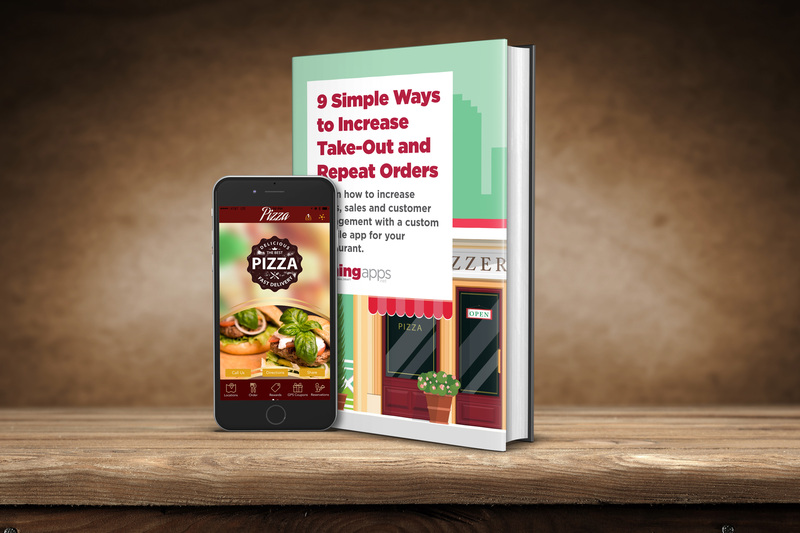 Attention Restaurant Owners, Managers, Pizzerias, Diners, Cafes, etc.! 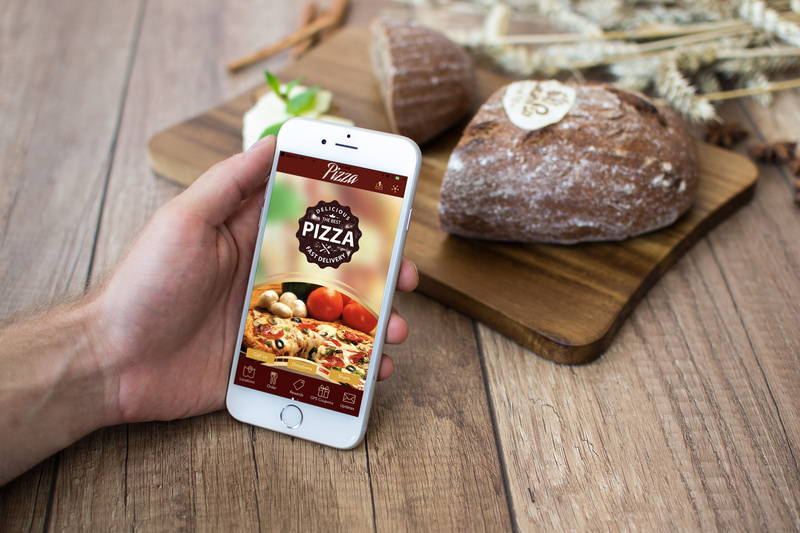 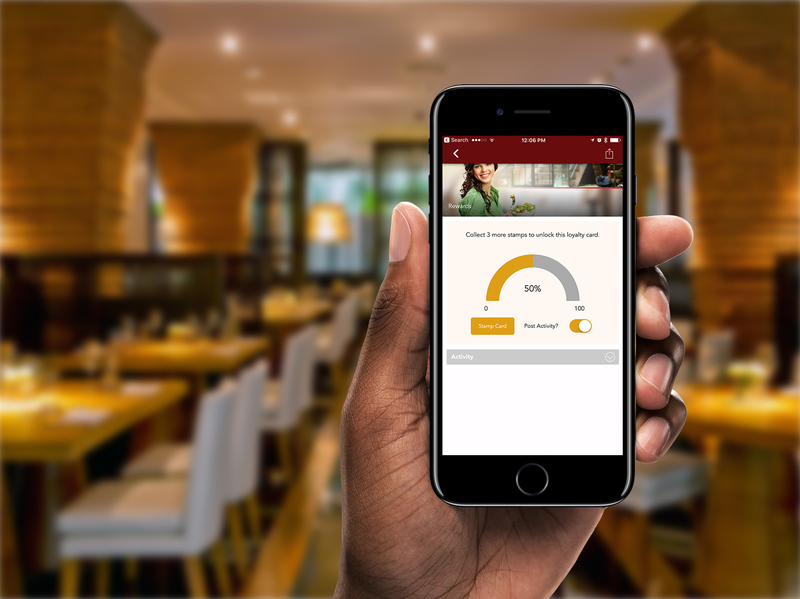 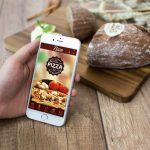 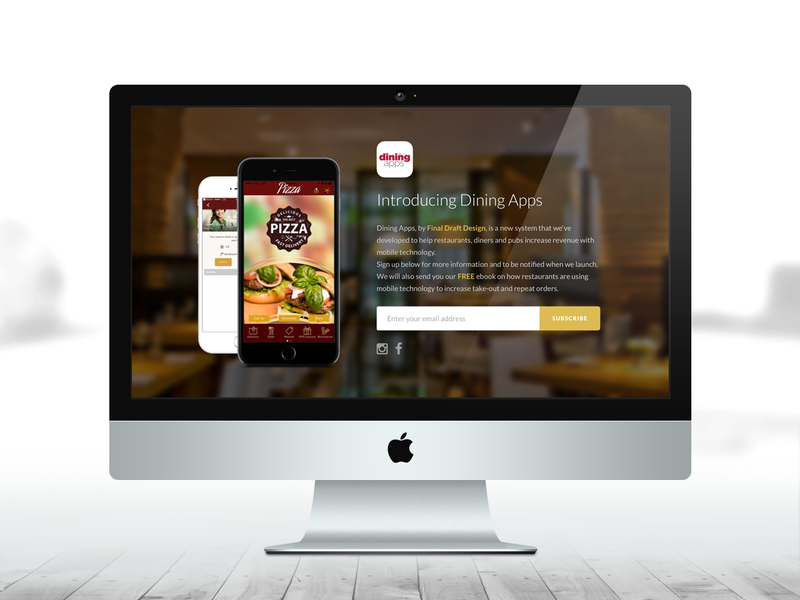 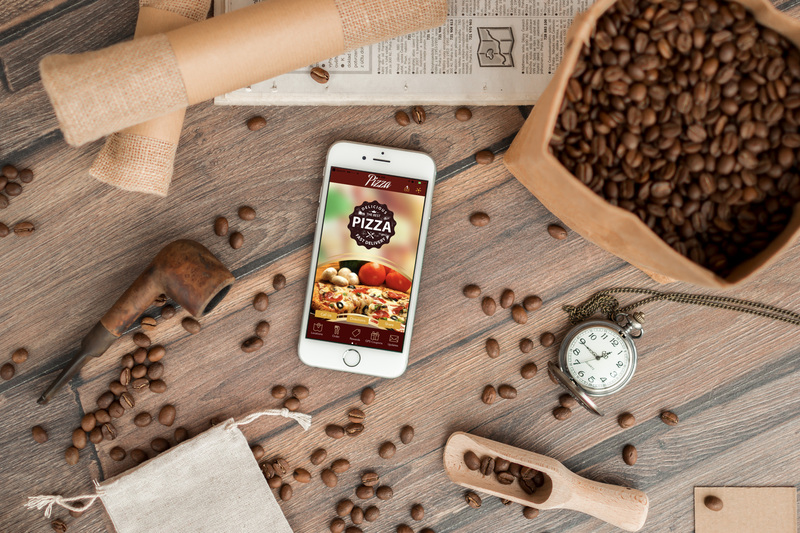 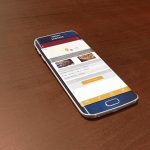 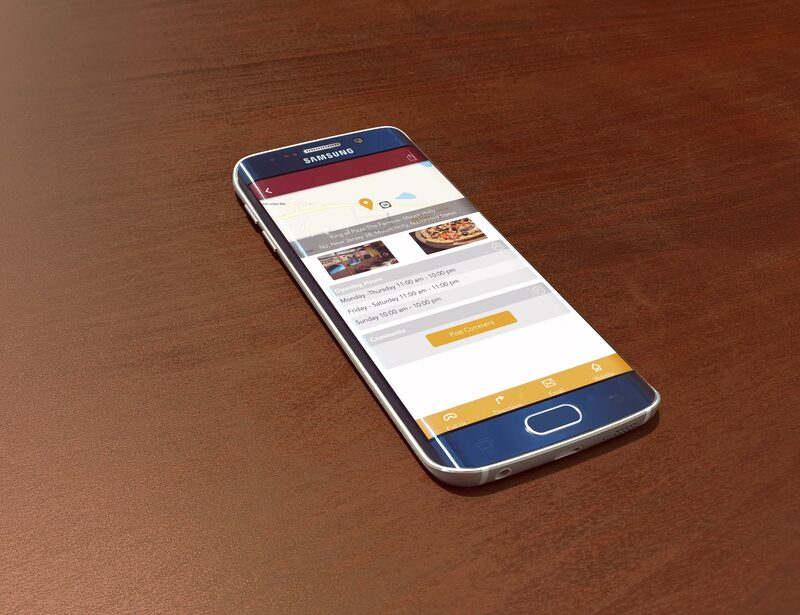 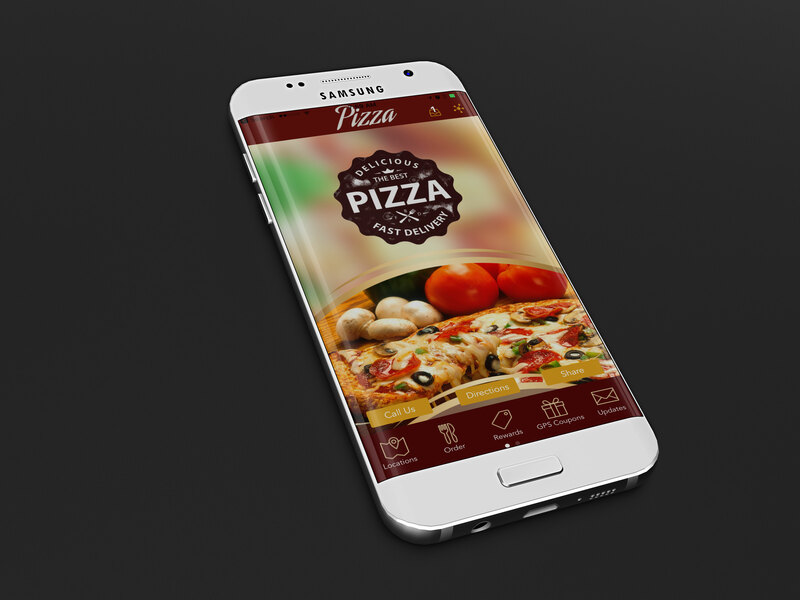 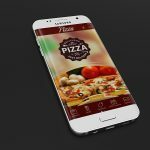 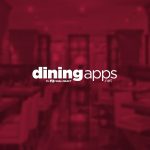 Dining Apps, by Final Draft Design, is a new system that we’ve developed to help restaurants, diners and pubs increase revenue with mobile technology. 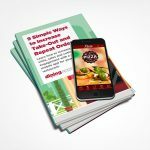 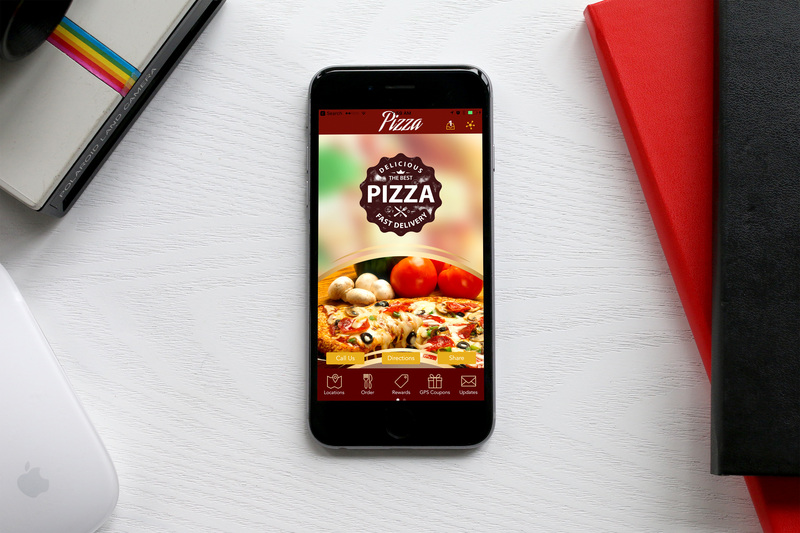 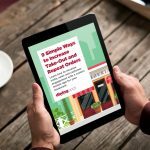 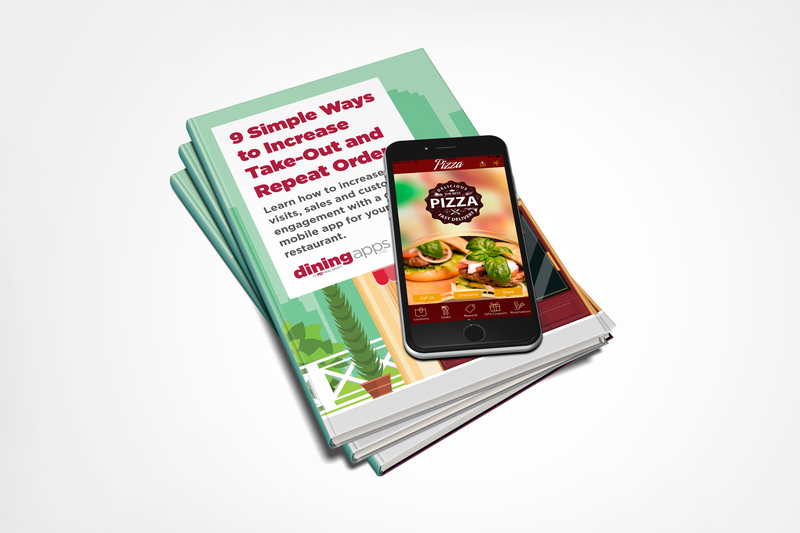 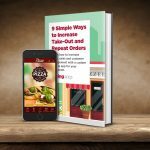 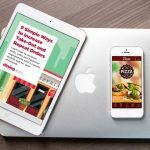 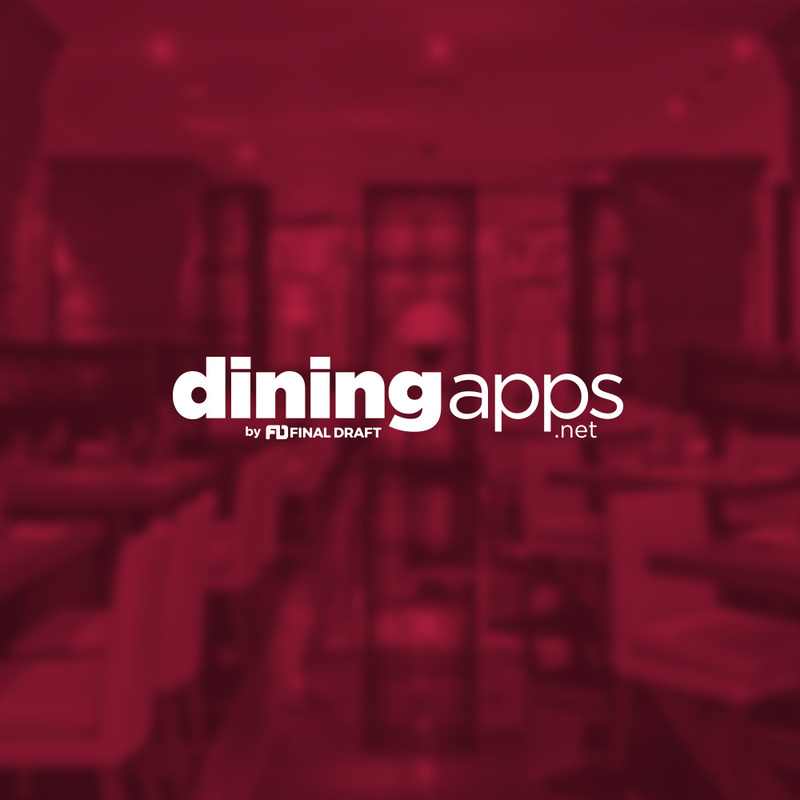 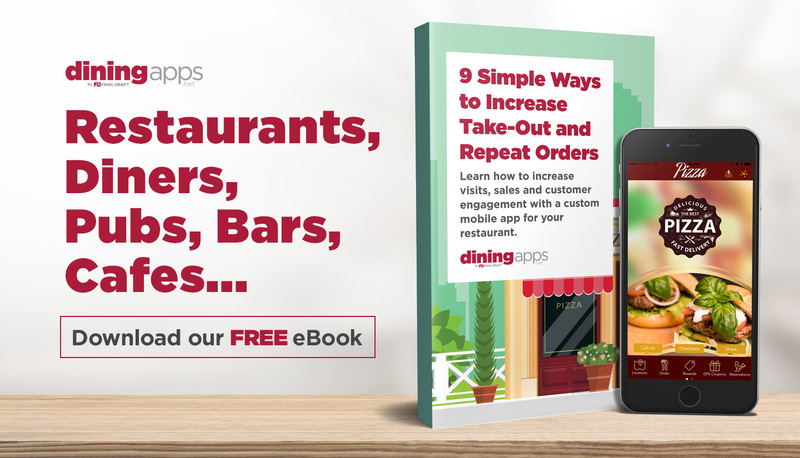 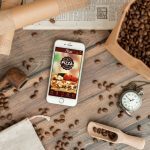 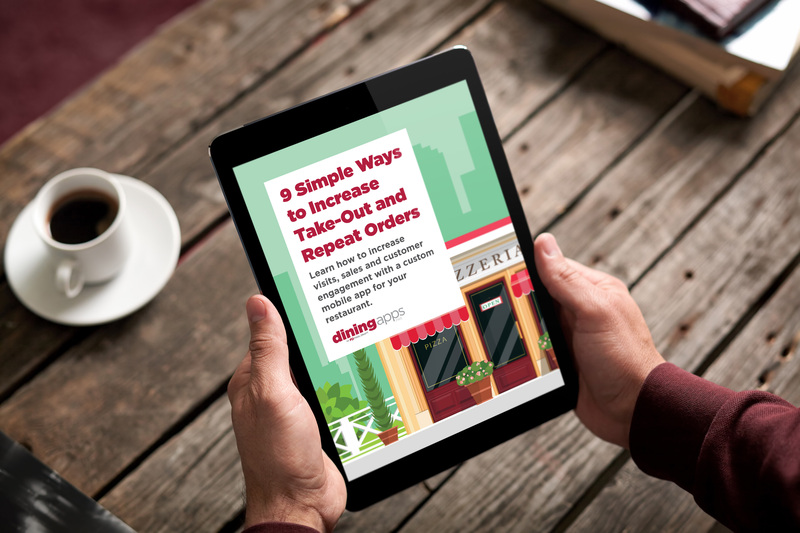 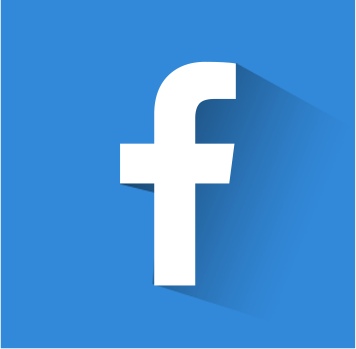 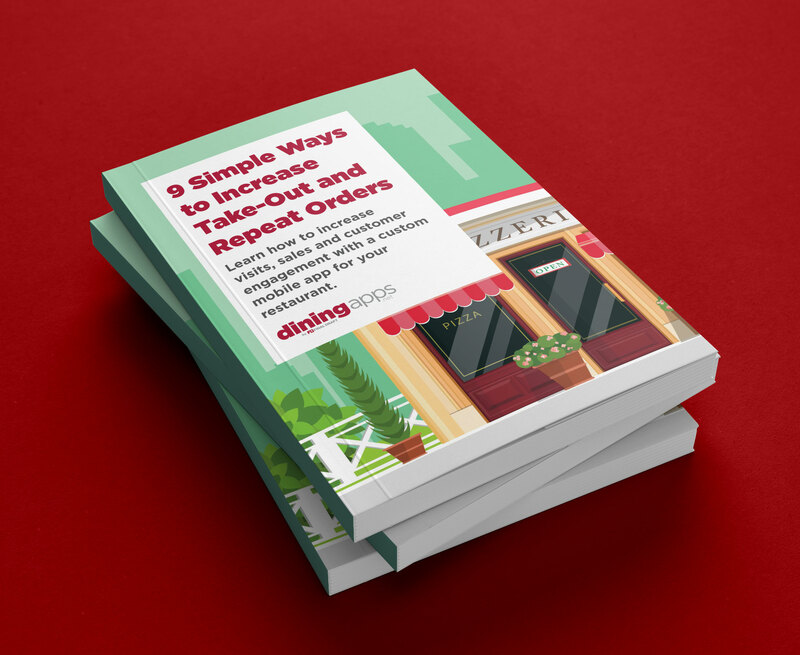 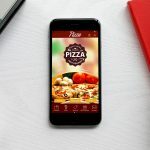 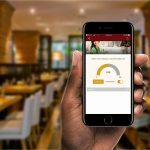 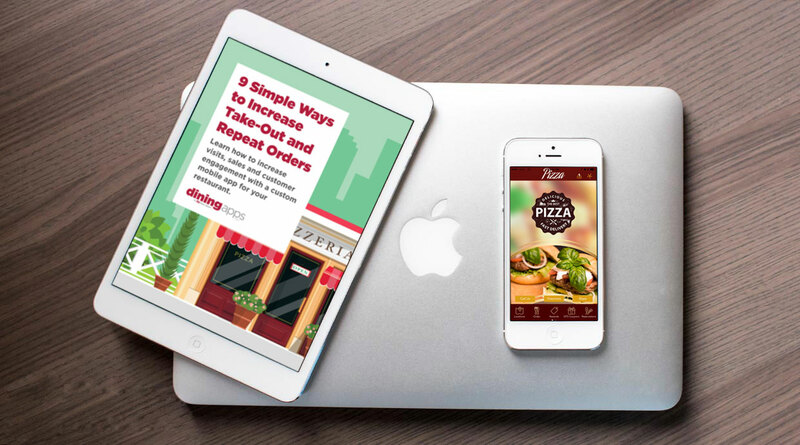 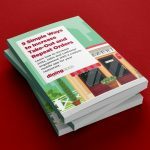 Go to www.diningapps.net and download our free eBook here on to find out how mobile apps can help a restaurant run more smoothly and generate additional revenue.